Starting up your own business or having a thought of creating something with the name of yours is such a magnificent idea. All it needs a sharp mind, Good investment and most important, guidance. Talking about Rahul Kumar Jain, he had less interest in studies and wanted to start a business on his own and earn his name . 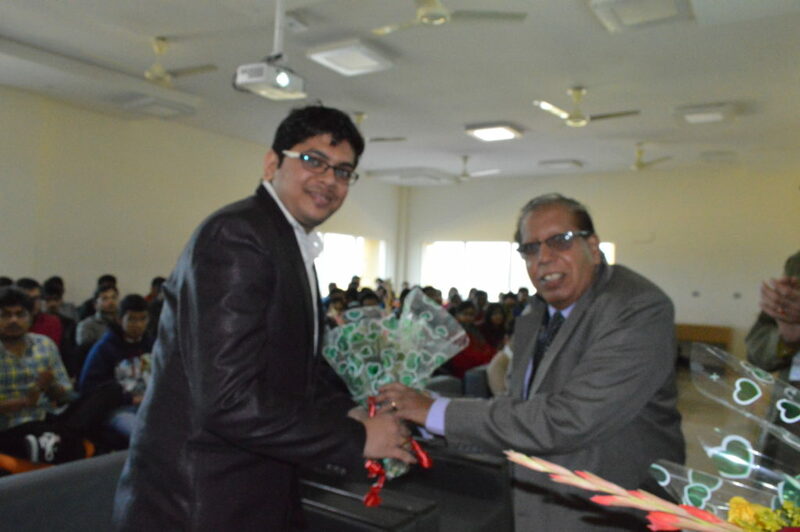 despite of the fact, he scored good marks in graduation and pursued MBA. owning Arihant Global and India hoga online (Beta) started his business from a very small start up. 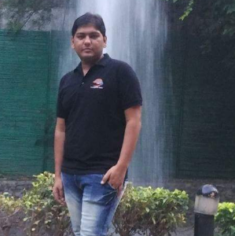 He started its Sales and relationship marketing on 11 years old and from that time He used to knock the doors of people and provided the services of “Papad” and started its career as name of Papad wale. he believed that earning the trust of customers was foremost to take the business to the next level. He was not financially strong. Just a motivation and confidence lead to the success of his business. After earning name, he built up a set up along with his wife Sunita Jain named “ARIHANT GLOBAL SERVICE INDIA PRIVATE LIMITED”. this service provides focus on web, Mobility, SMS, email, toll free number and Online advertising solution. Both the partners being the directors of this esteemed company put their hard-work and smart work in this business that their service is now attached with Premimum Partner like MNCs Imimobile (working as a inbound call centre of: mVaayoo since 2010, Openhouse since 2012, Textlocal Since 2014), Vakilsearch, Znet, etc. You believe that No age of learning & obvious no age of learning too if anyone set its vision accordingly. 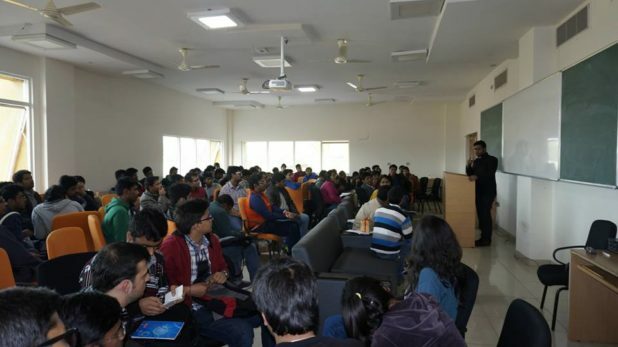 On 2015 and 2016 got chance to associates with E-Cell Program association of IIT Bombay in Various universities in Rajasthan including Manipal University and BITS Mersa Jaipur promoting entrepreneurship. He believes on something done instead show off and if anyone dedicates for doing something than “N” number of opportunity without investment is waiting for us as he believes and used the opportunity in its work tenure too. 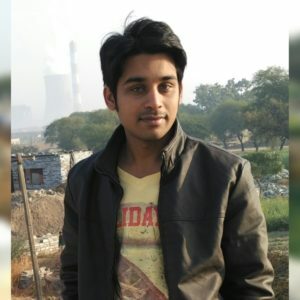 He has created a platform for people who are pursuing graduation or any higher studies and having bewildered minds regarding the start up and earn their own name. Many people are not able to obtain a correct path to discover their skills and earn their own name. Not everybody wishes to study and achieve a job with good package. In coming six months, Arihant Global ensures the better platform that is beneficial for the ones who are thinking to outgrow their traditional business that would not only help them to earn their name but also success. 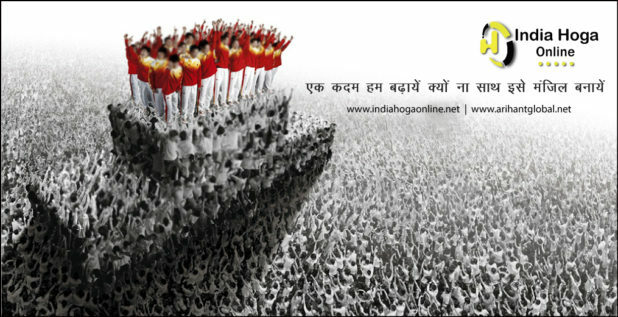 Beginners would be provided an assistance of India hoga Online. You just need to be prepared with the layout, your vision and doubts which are surely going to arise if you are planning something. This site has solution to all your doubts and provides you assistance and an online platform to introduce you traditional business in to the world. Soon India Hoga Online, other web platforms and Arihant global services would summarize in one platform and work together for the start ups talking birth from the talented minds of this generation. 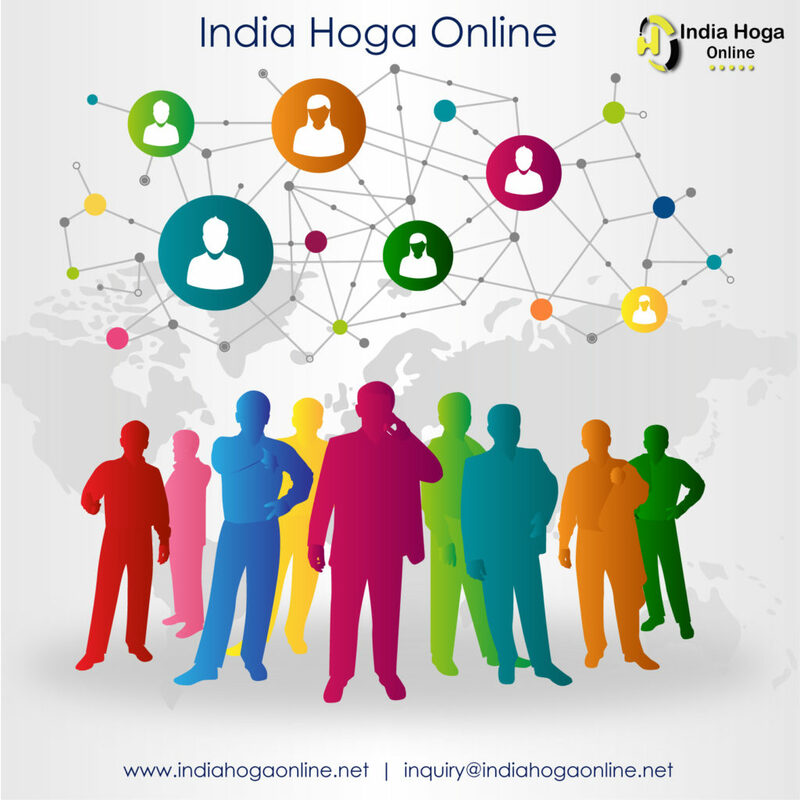 India hoga online will provide an online platform where as Arihant global services will deal with the doubts of people and general business needs for online marketing and lead generations. Entrepreneurship is the brightest career to choose if you get a good guidance that is being provided by Arihant Global Services India private limited. Rahul Kumar has set an example for many people and created a vibe of motivation. Also he has devoted himself in dealing with other entrepreneurs who are to step in the world of business and helping them in earning their name and success. And he proved that starting any business or Career needs dedication and self interest rather than money and Good infrastructure. 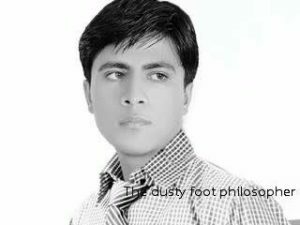 as he started his Career in the age of 11 with Zero Rupee investment. even his company is also running on ZERO debt system as he believes in outsource module rather than own module which needs extra money, manpower and material. He believes if any one starts thinking digital then definitely he can work globally. Currently he runs a small organization. 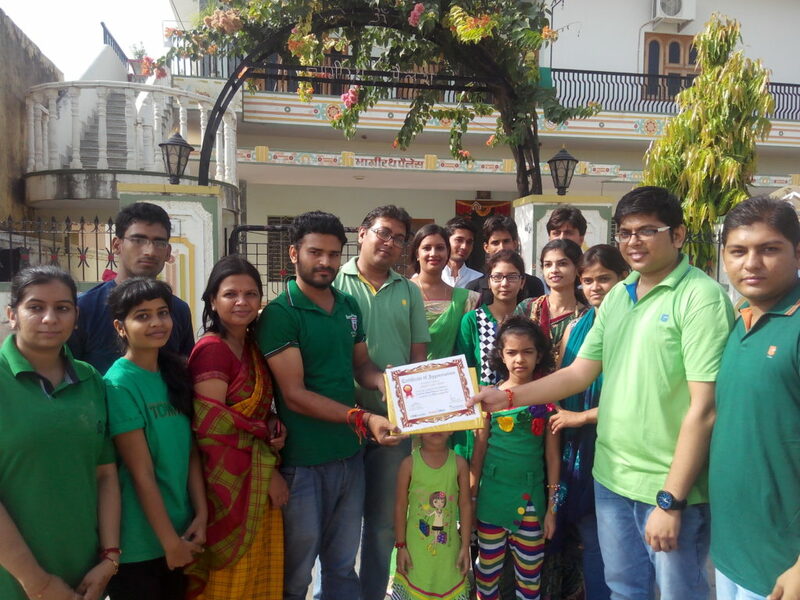 you can consider it as a family with 2 branches in Rajasthan with 15+ people of Team where he focuses on learning. He believes that every team is a member of small family where they get rewards for their performance under employee welfare scheme like STAR employee scheme, Performer bonus, LEAD (Learn, Earn and Develop) Program etc. He believe in social activity too, as its good task to association with NGOs and mined person who works for country, and want to share one memory Piks during Haritima foundation Plantation activity @ Sikar. First of all, a very big Thanks want to give to management and Rahul sir, Sunita Ma’’am for appreciation on every moments either B’day-Special Day or performance results as both of you are always a big motivators for me and the entire Arihant global team. 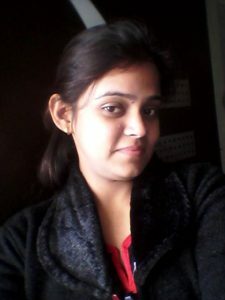 I tried multi types of workings and self employed jobs in my recent past and got failed before joining Arihant Global. At the very moment feeling blessed and looking forward to improve myself with the great experience of Rahul Sir and Sanjeev Sir (Process Associates) also. The best part of working with Arihant global is that I found it very much loaded with great knowledge and supporting atmosphere. Hoping and praying that May we can take our company at very higher level by working together as a team. and I will be feeling proud if I can give the best according to my capabilities in this journey according to your crystal clear visions. And Thanks again by giving me a boost every time with “YOU CAN DO IT” compliment and opportunities to learn more n more. Lot of feelings to share but just saying that please continue supporting me and reminding me the mistakes done by me so i can improve myself. Everything is set and its in very good manner which even not able to see in bigger corporate. I have celebrated lots of program in ARIHANT like: Saturday activity, birthday celebration, fresher party, weekend party or celebrated small small function with each other.As Arihant always takecare of employees special day or anniversary etc…. I want to say the best company for work and improvements. In simple words I have improved my self confidence & communication skill here and every day feels as learning. Designation: Tele sales executive from 20th April 2016. 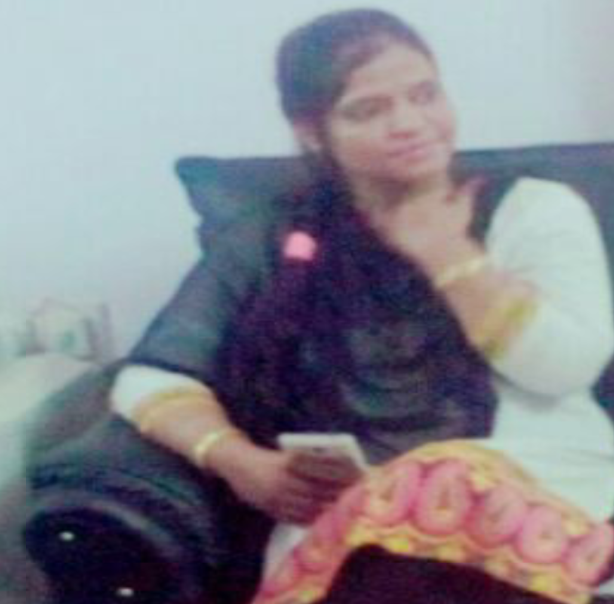 By the working with Arihant i am enhance my skills to talk in any organization and built up my self confidence. it is nice achievement in myself and really I want to give credit to Rahul sir for motivate us every-time. Arihant is the name of learning. I improved my Mail communication and MS office and lots of experience from people from different fields, really it’s a combo of everything for self improvement and fulfillment, thumbs up and best company to work forever. I want to give credit to Rahul sir for motivate us on every time even there is no relationship like boss to employee its peer to peer relationship . Surely it’s a readymade combo package of online learning and client communication, I really improved lot which can’t done in my education, in process they are very strict for work because wants to finish before deadline and it always done because of open minds and relationship with alls. Good place to work for. Here everyday has celebration, every small moments count here. 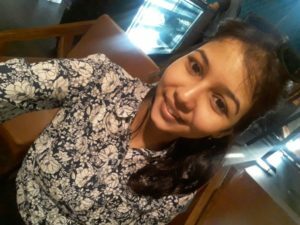 Mrs Sunita is very humble person who is dedicates for inbound process, Legal concerns and HR management for company and dedicates for performance analysis too. 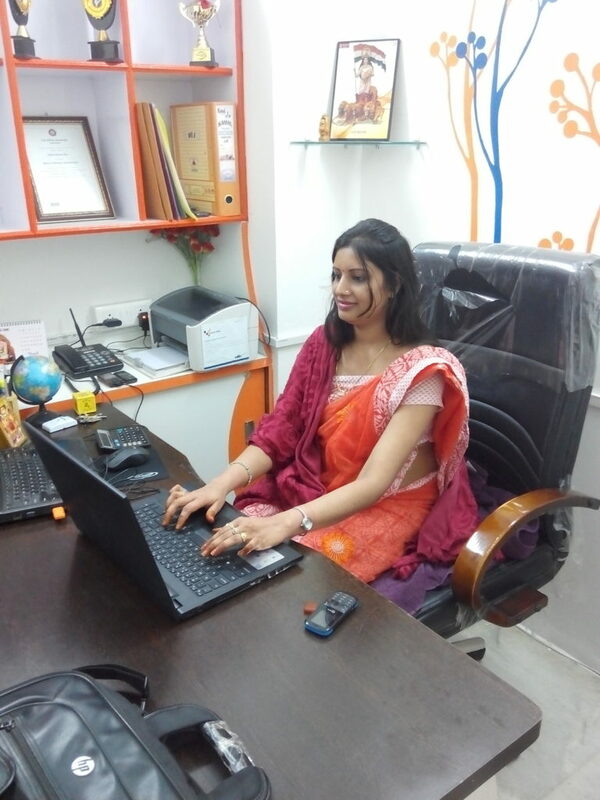 She managing well work life balance where never compromise in any job either in house or company tasks. Interesting fact as she done LLB but focusing more on management task with effective skills and manner set. Less interactive with team but knows everything and never forgot to announce bigger for its teammates. MBA, Sales & Marketing Experience with more than 10 years. Believe in Can-Do approach and can acclimatize to the new environment. Abilities to work in a team as well as independently. Results oriented professional with good experience in the field of Sales and online Marketing. 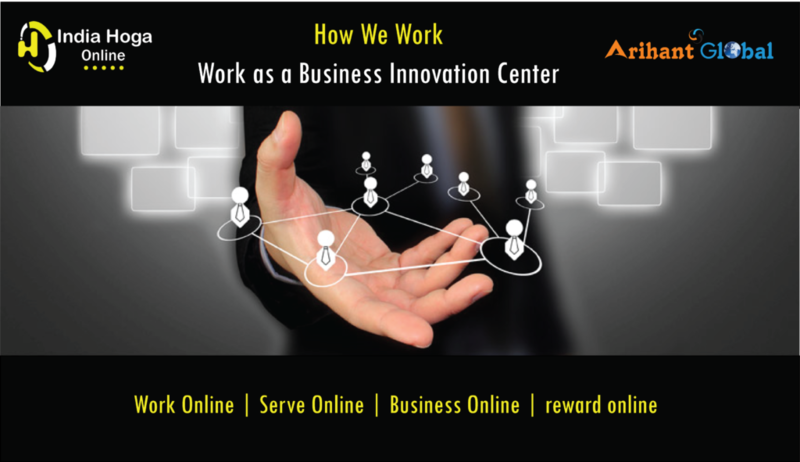 Proven track record of success and growth in leadership and organizational development along with start ups. Really good story to learning and motivations too. Inspiring Rahul. Will give examples to my student too..
You proved no age for learn.